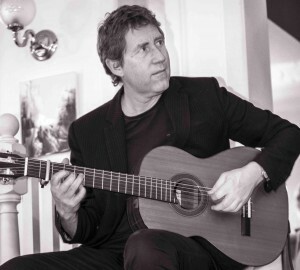 London based Guitarist Steve Mac is the resident guitarist at the All England Club in Wimbledon, a position he has held for 10 years. 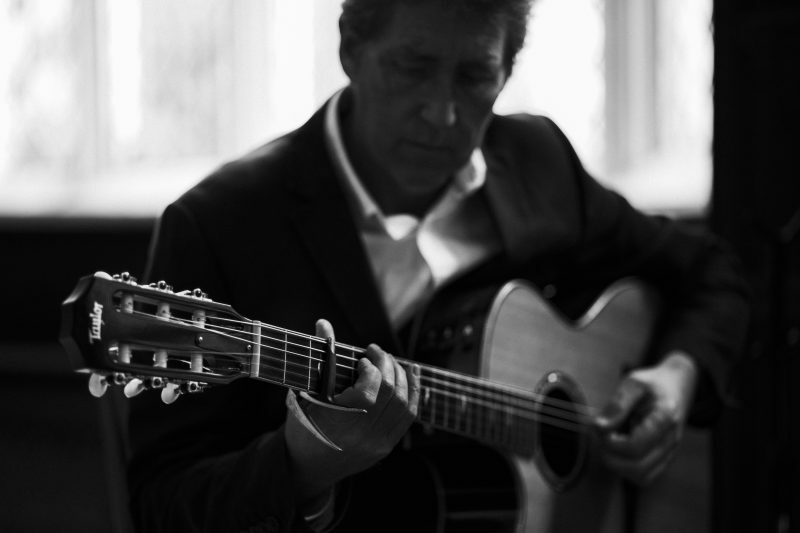 If you require a guitarist to play at any event you are planning please make contact. 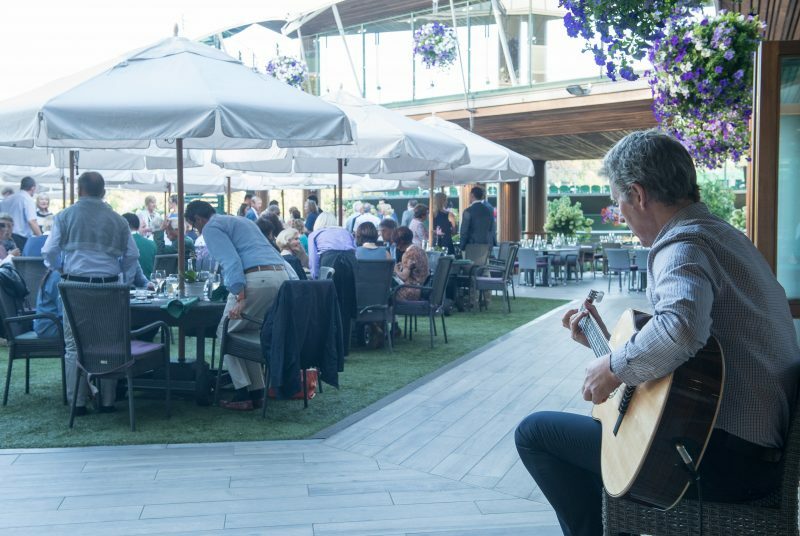 I am pleased to announce that I will be continuing my role as resident guitarist at the All England Tennis Club in 2019. I have been fortunate to secure performances in the royal box restaurant/bar and other high profile events within the clubs busy schedule. I would like to thank Martin Guntrip and Caroline Lloyd for their continuing support. Are you getting married in the future? 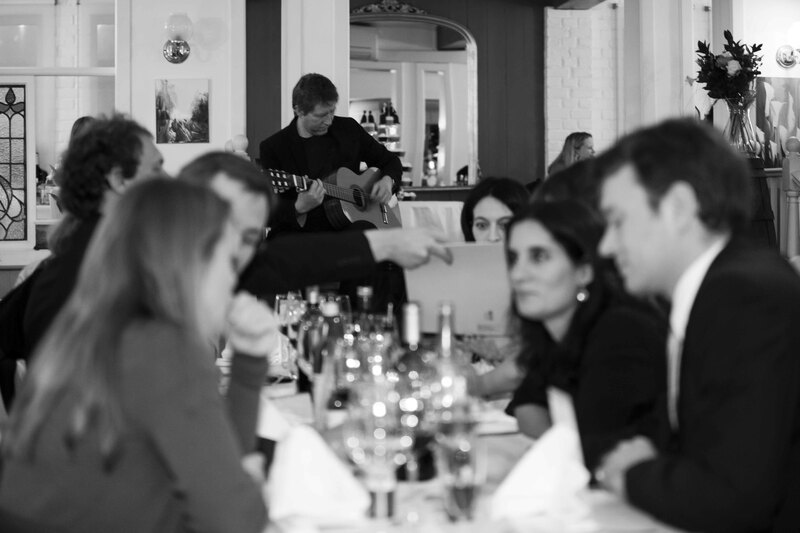 A guitarist will give your wedding ceremony, champagne reception and reception meal a wonderful atmosphere. If you are interested please Contact me. Don’t miss out on something special and unique! 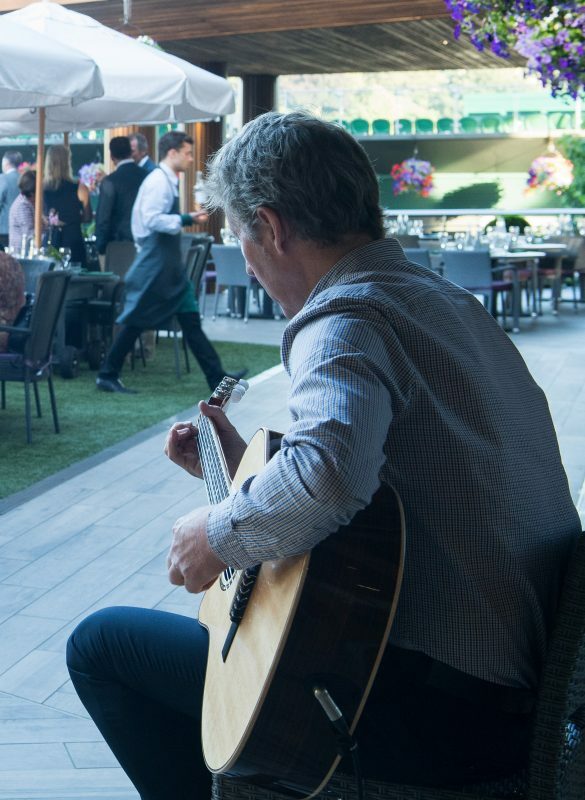 Would you be interested in guitar lessons without leaving your home? If you are then all you would need is a computer a webcam a guitar and a desire to learn. 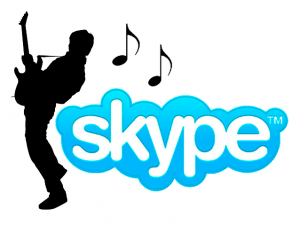 I now offer Skype Guitar Lessons! If you are interested please contact me via my bookings page for more information. For more details please check out my Gig Guide. I was interviewed last year by Roz Britnell from SE9 magazine.